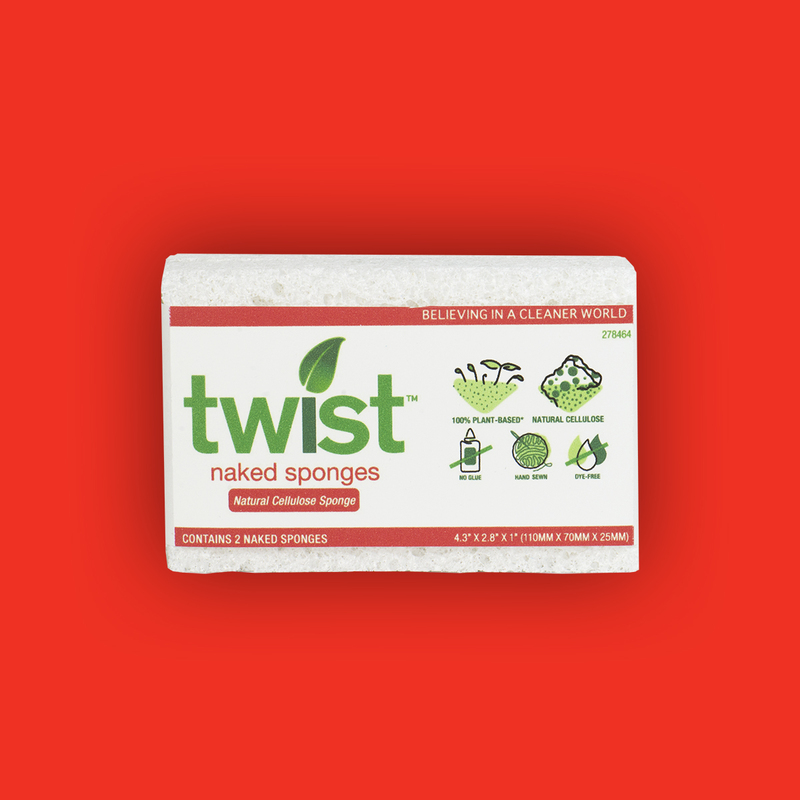 We believe in a clean world. And that means more than sparkling countertops. 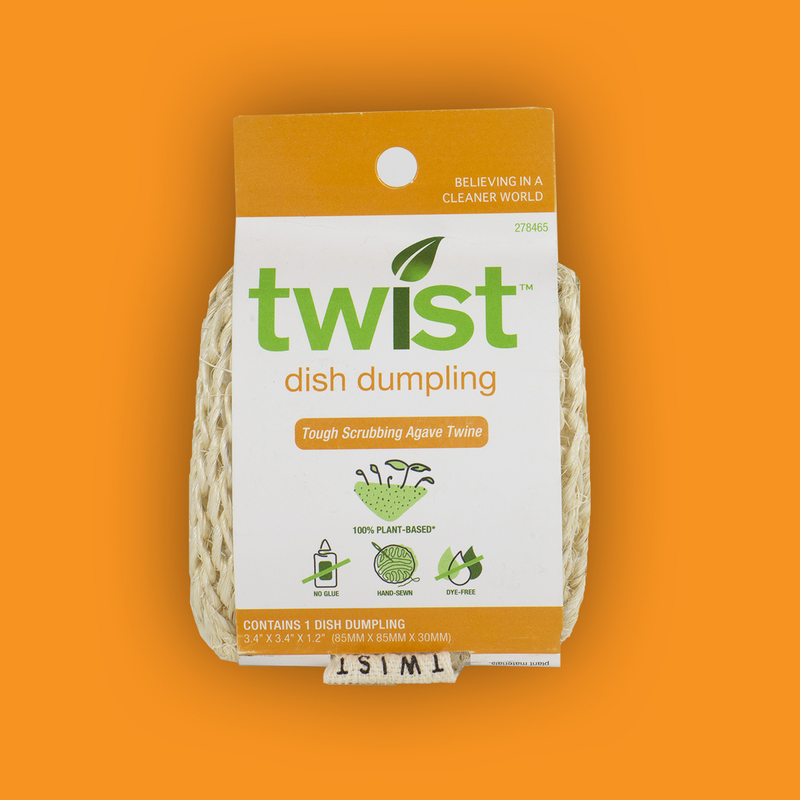 It means paying attention to what goes into our products (and what happens to them after we throw them away). Please clean kindly. 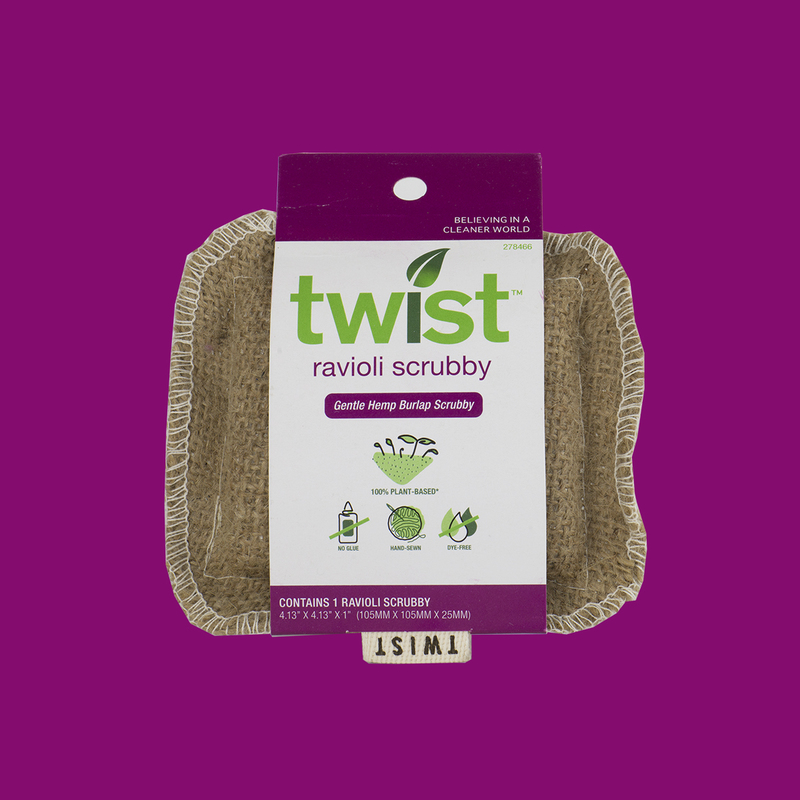 At Twist we strive to create a superior set of natural cleaning tools. 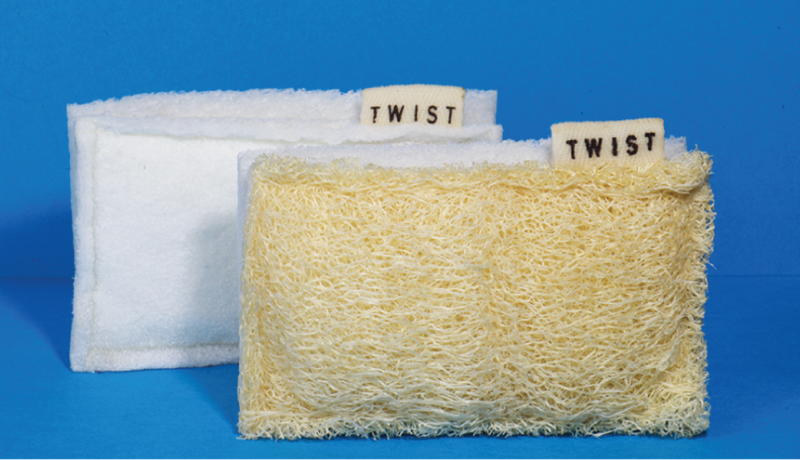 All of our handheld sponges are made without glues or dyes. 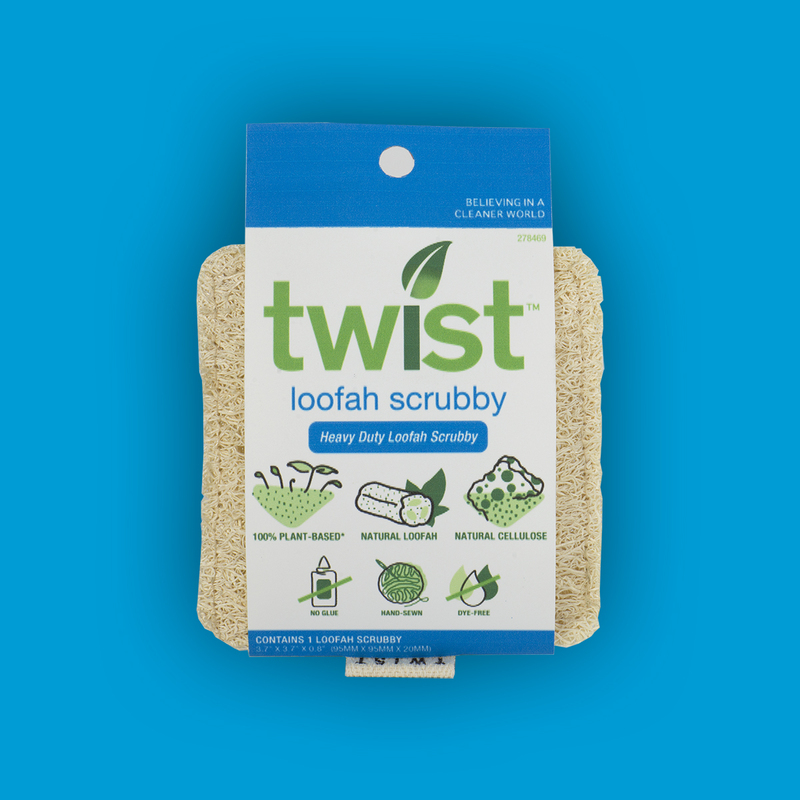 The plant-based scrubbers are handsewn and only natural based materials are used in the production of our complete line of Twist products. Copyright 2016 Sponge Technology Corp. LLC. Website by Mtn. Dog Media.